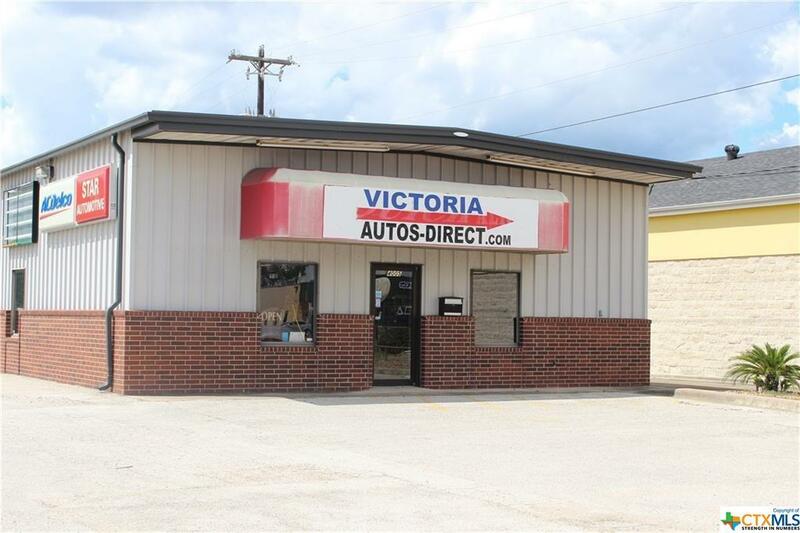 Ideal for entrepreneur looking for an Auto/truck repair shop in a prime location on N. Navarro. 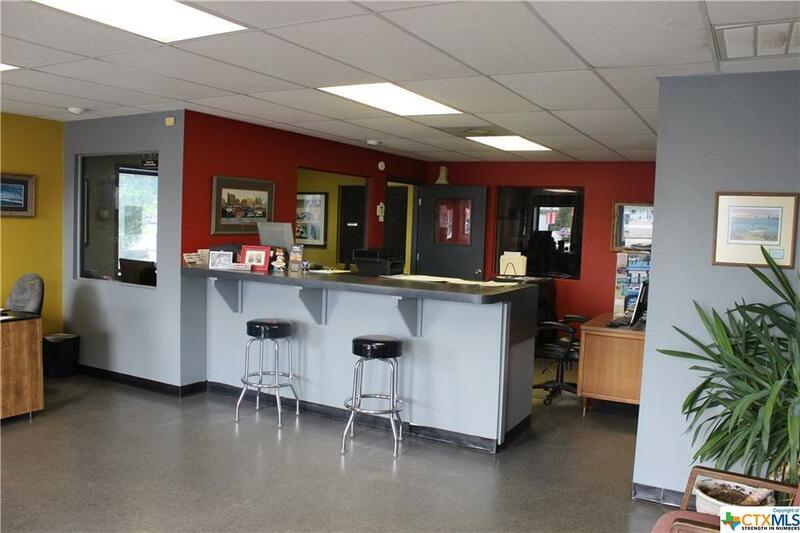 Could be also used as a body shop, tire/battery shop, parts store, auto sales and multiple commercial applications. 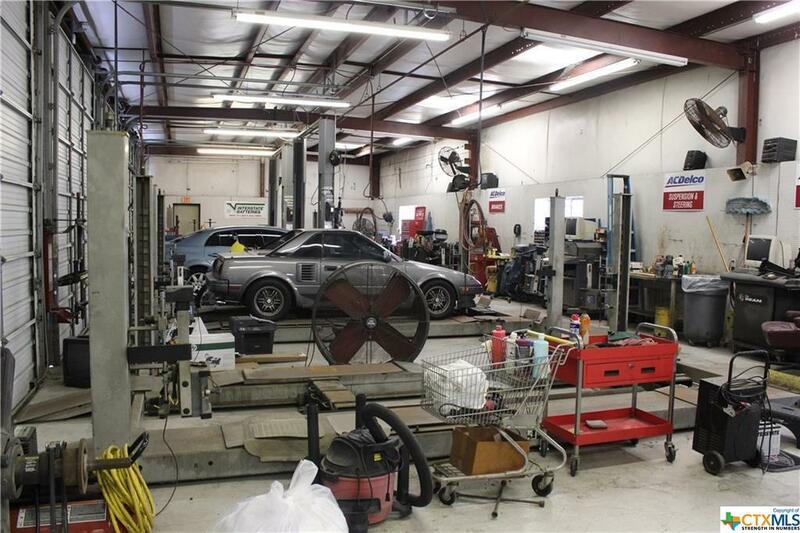 Shop includes six service bays with high overhead doors. 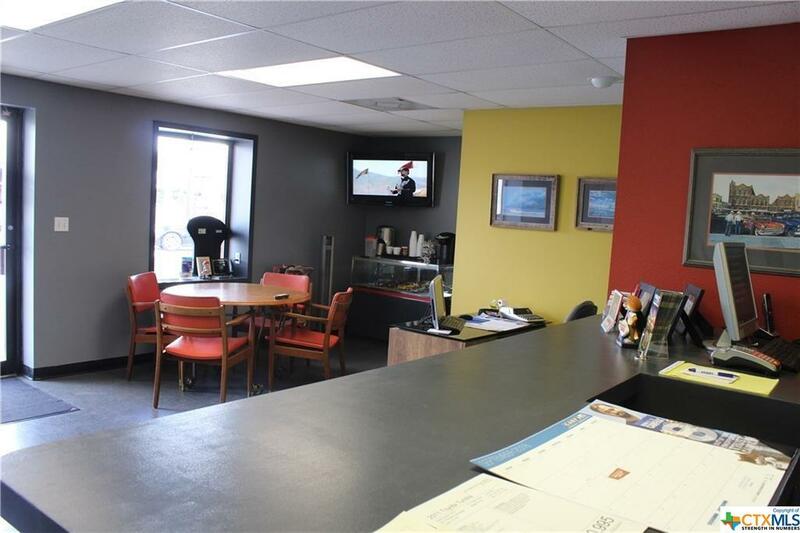 It includes 1000 sq ft office space with central HVAC with customer waiting area and ADA restroom. Most office furniture are included. All Shop equipment is included in the sale and details are available upon request. Fenced, security-protected parking and storage areas. Abundant parking space in front and fenced back areas. Listing courtesy of Raj Ranjan of Prema Realty.